Rudolf II was Holy Roman Emperor, King of Hungary and Croatia, King of Bohemia and Archduke of Austria. He was a member of the House of Habsburg. Rudolf was a great and influential patron of Northern Mannerist art; and an intellectual devotee of occult arts and learning. Rudolf moved the Habsburg capital from Vienna to Prague. 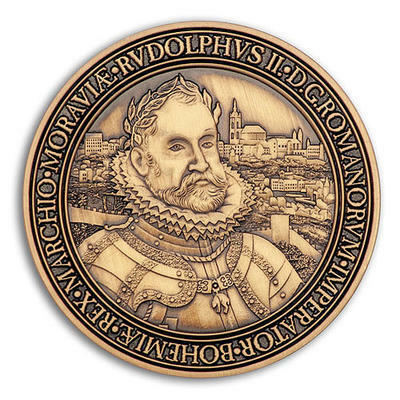 On the front side of the geocoin you can see portrait of the Rudolf II as the Roman Emperor and view of the Prague. 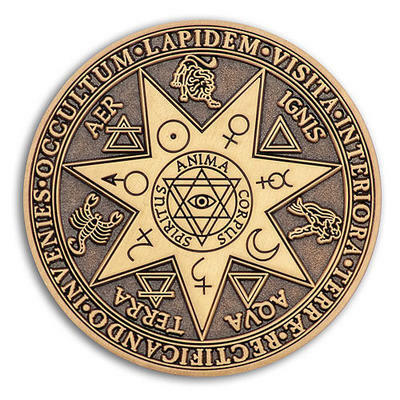 On the back sides various astrologoical and alchemist symbols. Among those are three Zodiac signs of three co-authors of the gecooin. 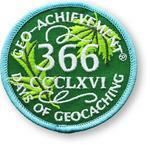 Geocoin diamter 44,45 mm, thickness 3,5 mm.